View the calendar below to see upcoming events supported by the Association of Marine Industries. 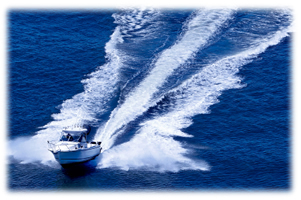 Listings include member hosted activities, fundraiser’s, sponsor specials and boating educational classes. If you would like a special event to be listed on the AMI calendar, please call us at 631-849-4232 or complete our online contact form and a member of the AMI will be in touch with you. Download a copy of the AMI Boater’s Guide now, or contact us to learn how to obtain a printed copy.